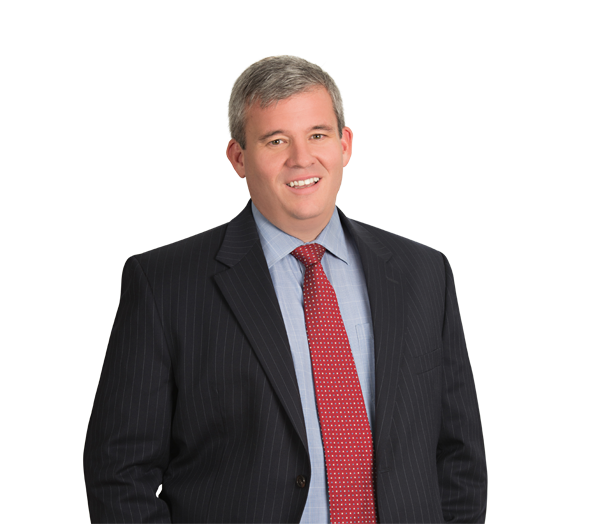 Mark Henry focuses on representing private equity groups and other financial investors in complex leveraged buyouts and dispositions and other investment and financing transactions. Mark has extensive experience structuring, negotiating and documenting equity and asset acquisitions and dispositions, senior secured and mezzanine debt investments, and other preferred and common equity investments, often in the context of leveraged acquisitions, and on intercreditor issues among all layers of capital structures. He also represents both public and private strategic acquirers and sellers, and advises public companies in securities offerings and on general securities matters. Mark was formerly associated with Alston & Bird in Washington, D.C. Represented a private equity-backed portfolio company in its acquisition of an over-the-counter health care brand from Teva Pharmaceutical Industries Ltd. Represented a publicly traded mining services company in the sale of its environmental and infrastructure drilling services business. Represented a private equity-backed portfolio company in its acquisition of multiple over-the-counter health care product lines from Bayer AG. Represented a public company in its acquisition of a manufacturer of engineered components and assemblies, thin and thick film coatings, and electron beam surface texturing. Represented a private software company in its sale to a private equity group. Represented a private equity group in its sale of a pharmaceutical products company.